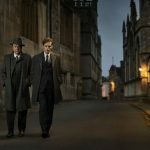 When recently promoted DS Endeavour Morse (Shaun Evans), DCI Fred Thursday (Roger Allam) and Chief Superintendent Reginald Bright (Anton Lesser) return to the streets of Oxford next month when series 5 transmits on ITV, there will be a number of guest stars lined up along for the ride. 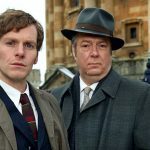 In addition to those initially confirmed as appearing in series 5 including Phil Daniels (New Tricks, Eastenders), Donald Sumpter (Game of Thrones, Jekyll & Hyde) and Emma Rigby (Prisoner’s Wives, Once Upon a Time in Wonderland), those set to guest star in the set of six feature-length films include Robin Weaver (Call The Midwife), Charlotte Hope (Game Of Thrones), Caroline Goodall (Mrs. Biggs), Ellie Haddington (Ripper Street), Richard Durden (A Child In Time), Dominic Carter (Game Of Thrones), Steve Elder (Apple Tree Yard), Lily Lesser (Wolf Hall) and Rebecca Saire (Jonathan Strange & Mr Norrell). 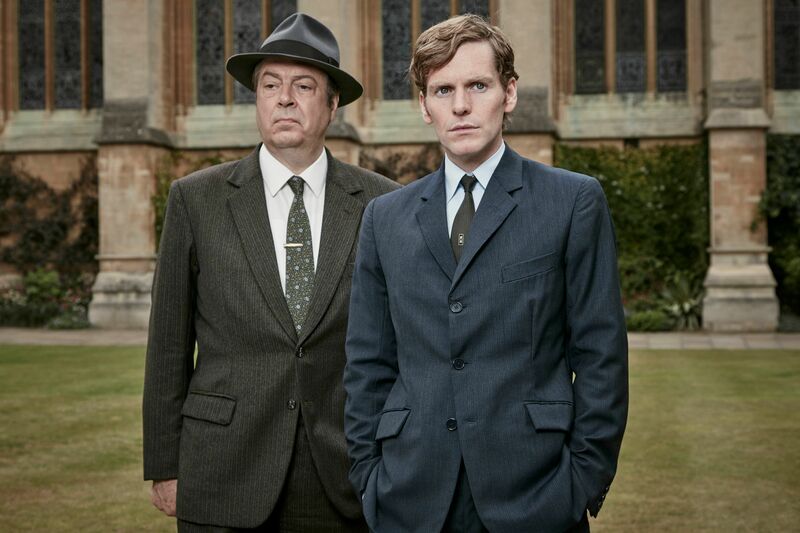 Set in 1968, the newest series of Endeavour begins with Morse having finally passed his Sergeant’s exams, as Oxford City Police merges into Thames Valley Constabulary. 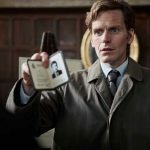 Joan Thursday (Sara Vickers) has returned to Oxford, but much is unresolved following her disappearance the previous year and Endeavour’s unexpected proposal. Also reprising their roles in the upcoming series are Sean Rigby (Gunpowder), Dakota Blue Richards (Skins), Abigail Thaw (I Want My Wife Back), James Bradshaw (Primeval) and Caroline O’Neill (Last Tango In Halifax). Poldark star Lewis Peek has also joined the cast as a regular. 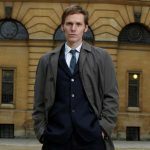 Endeavour S5 returns next month to ITV and Summer 2018 on PBS.